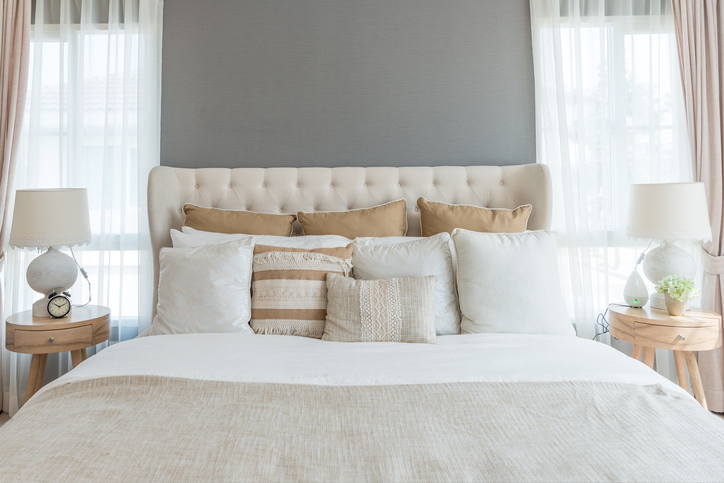 After all of the craziness of the holidays, winter sports, and other cold-weather activities that wreak havoc on the tidiness of your home, spring comes along and reminds you that it is time to clean and organize once again! From winter sleds and snow skis taking up way too much space in the garage, to oversized winter coats and bulky sweaters cluttering the closets – it’s time to do away with the chaos and get ready for spring with these organization and cleaning tips! 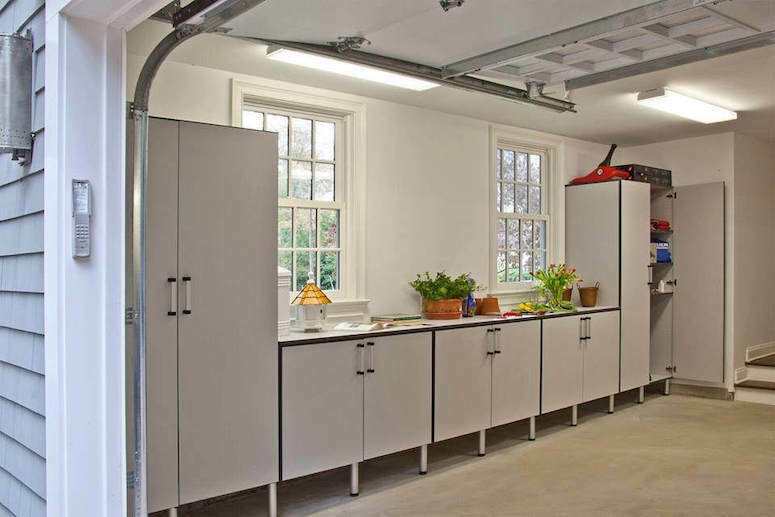 A Place for Everything in Your Custom Garage – Making the most of your garage storage is the key for an organized garage. Having a special place for everything is what makes it work and stay organized! Consider a sports rack, workbench, built-in storage solutions, as well as slat wall and pegboard tool storage for easy organization that’s flexible. Tell me more: Garage spring cleaning. Office Purging and Organization – Spring is the perfect time to go through all of the paperwork in your home office and purge or store anything that has no current use. A productive office requires proper organization with sufficient office storage for optimum productivity. Consider a custom desk, filing cabinets, shelving units, and bookcases to get your office cleaned and organized! 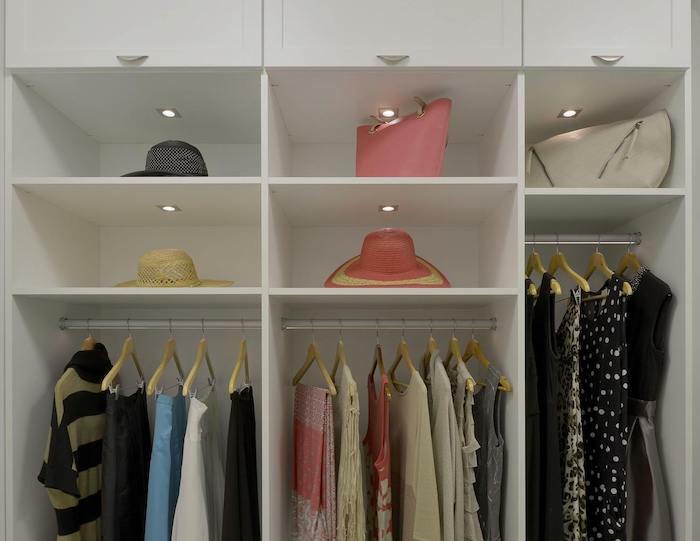 Closet Storage Solutions – A closet that is customized to fit the way you live is the perfect storage solution to end clutter. 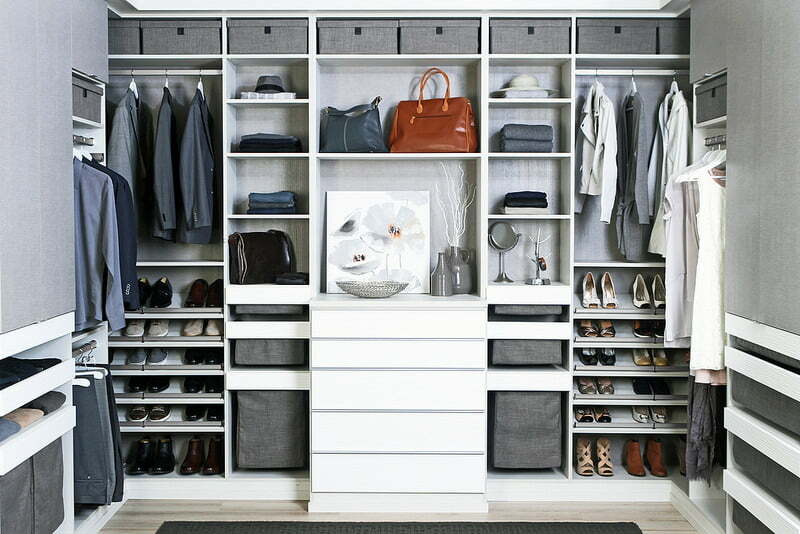 Bedrooms are not the only place in your home that can benefit from a savvy closet space. A reputable home storage company like Closet & Storage Concepts can help you design a custom closet storage system for playroom toys and games, home office supplies, utility room tools, bedroom wardrobes, entryway closets, and more! See more spring cleaning closet tips. Don’t Be Afraid to Declutter – When spring cleaning, don’t be afraid to get rid of things! If you don’t use it and you’re not attached to it – get rid of it! Your life will be so much more relaxed, calm, and harmonious. Another good thing about decluttering is that it makes spring cleaning easier because there will be a lot less clutter to dust! Spring Maintenance – In addition to cleaning and organizing, spring is the perfect time to do yearly maintenance checks to ensure everything you need in case of an emergency is working well. It’s a great time check the batteries in your smoke and carbon monoxide detectors and your fire extinguisher, to make sure it is in good condition. Make maintaining these items a yearly routine each spring for peace of mind. Take advantage of the beautiful weather and the extra hour of daylight this spring to get your home clean! Enlist the help of your local home storage and organization specialists at Closet & Storage Concepts to help get you organized! A clean and organized home means a happy spring for your family. Find a local team near you.